Clinical hypnotherapist Tom Gavaghan brings great empathy to his work. That stems from personal experience. When young, being thrown into a swimming pool left him terrified of water. Hypnotherapy enabled Tom to conquer that fear; he is now a deep sea diver. 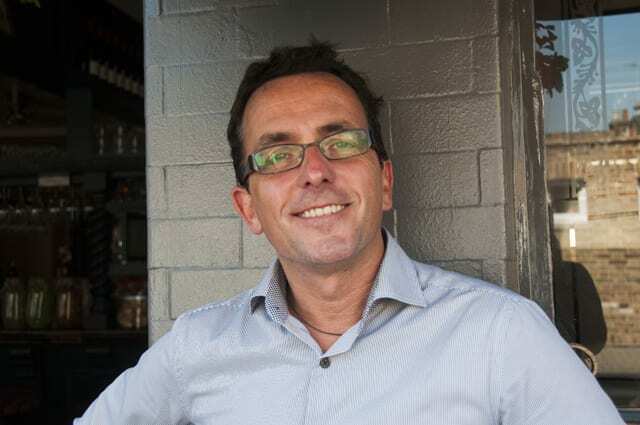 Fascinated by the mind’s power – and after a successful career in the hospitality industry – Tom re-trained, qualifying as a hypnotherapist in 2008. Through his West London practice, Chameleonology, he provides solution-focused treatment for an array of issues: coping with grief, loss and separation; building confidence and self-esteem; and overcoming stress, anxiety and phobias. ‘It’s always fundamental to forge a rapport with every new client,’ Tom explains. ‘First we chat on the phone and then meet for an hour or so (both are free).